The terrifying child safety video that could save lives. The threat of household furniture killing your child sounds like something from a freaky horror movie. But, as this video and the statistics show, the risk is real. A video created by the US Consumer Product Safety Commission shows the importance of anchoring heavy items and the consequences of not doing so. 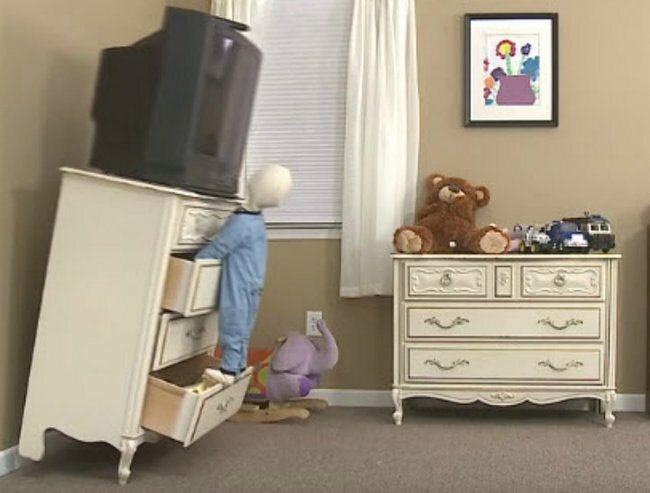 Using a child-sized dummy on a set of drawers, the clip illustrates that the extra weight is enough to tip the item of furniture and TV on top of it onto the child. It has been viewed more than 2.1 million times on YouTube alone. It also has tips on easy ways to anchor furniture to ensure curious toddlers don’t end up in serious trouble in the home. In the US, one child dies every two weeks from heavy household objects – mainly televisions and furniture – falling on them. Reef was killed when a chest of drawers toppled on top of him. Image via GoFundMe. 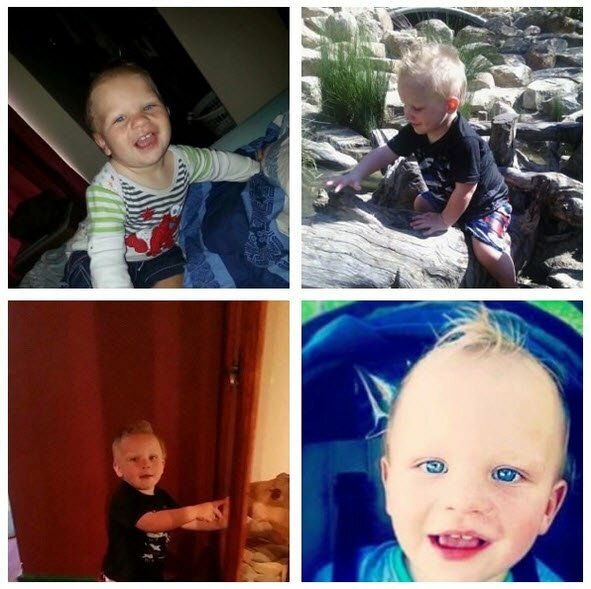 In October, a 21-month-old Perth toddler was killed when a chest of drawers he was climbing on fell on top of him. His mother, Skye Quartermaine, made the horrific discovery and was unable to revive the small boy. Reef’s grieving parents warned others to be alert to the dangers of unanchored household furniture and to take steps to prevent a similar tragic accident from occurring in their own homes. It’s a sentiment, and video, well worth a watch.